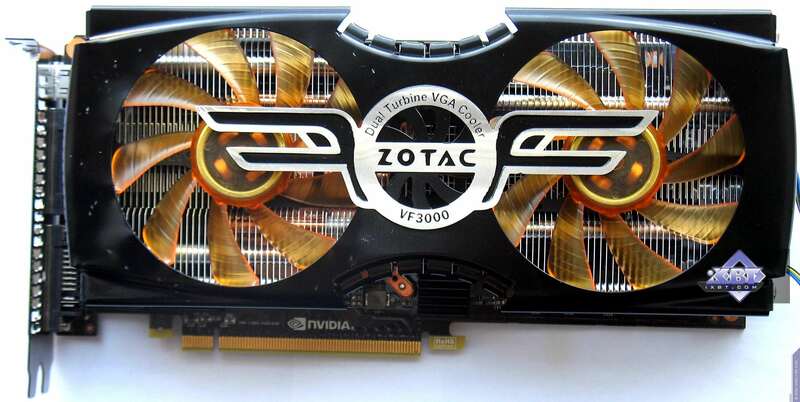 Today we shall review three graphics cards from Zotac based on the high-end GF100 GPU. 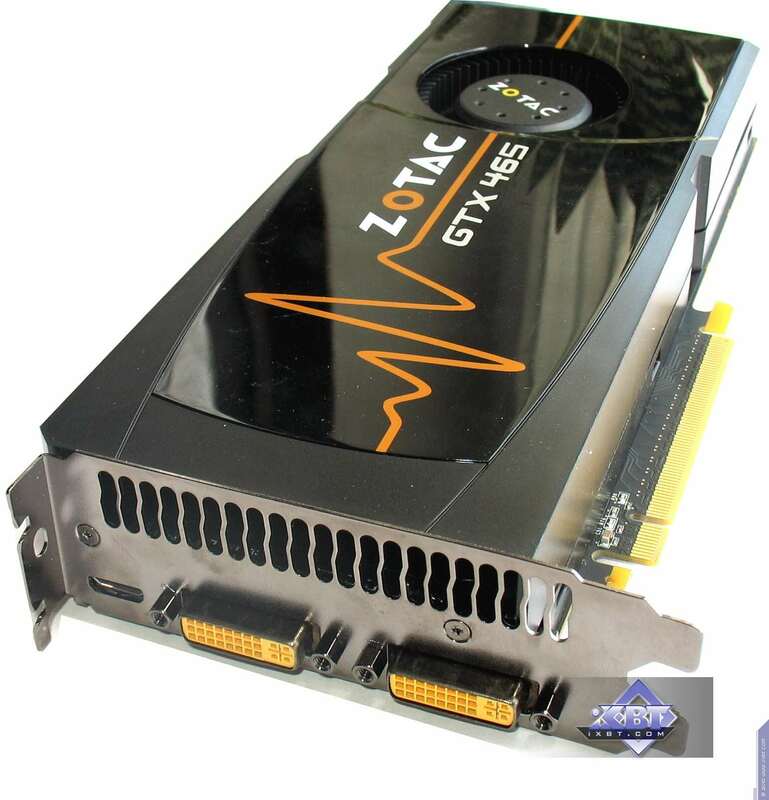 As you may know, Zotac is a subsidiary of PC Partner, a major Chinese manufacturer of electronics. 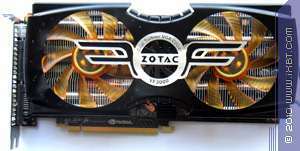 Unlike another subsidiary—Sapphire—that only makes graphics cards based on AMD (ATI) GPUs, Zotac only produces cards with NVIDIA graphics processors. 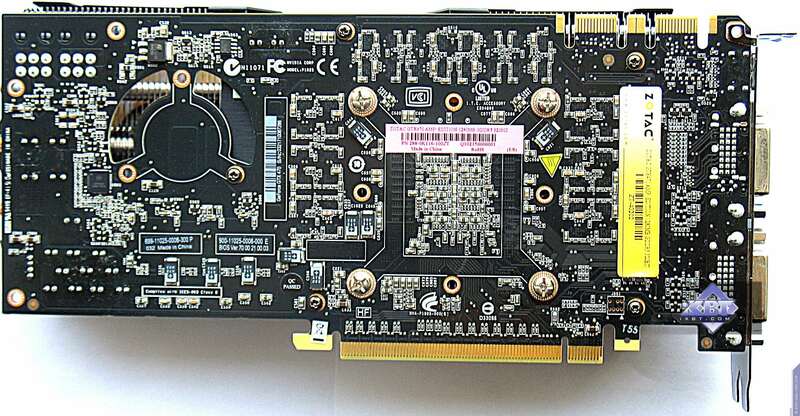 Of the three cards we have today, only one—GeForce GTX 465—is a copy of the reference design. The other two are original solutions. 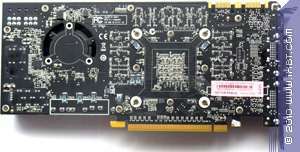 1536MB GDDR5 SDRAM in 12 Hynix chips on the front side of the PCB. 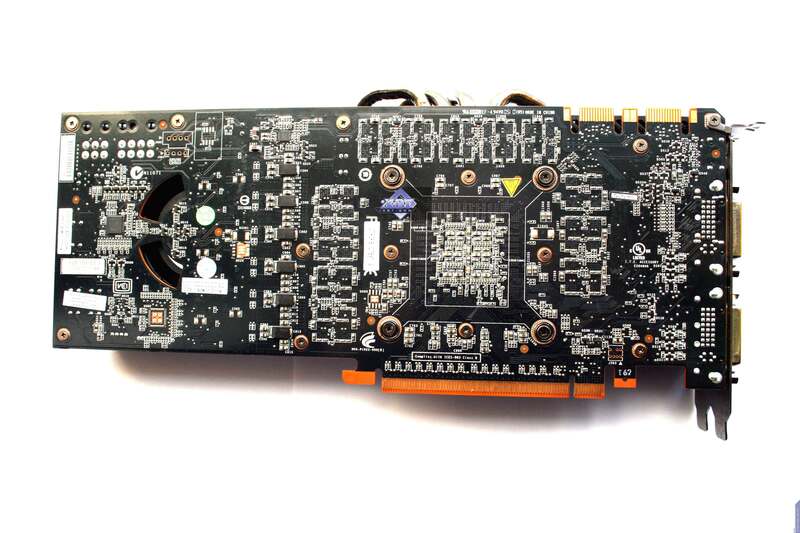 1280MB GDDR5 SDRAM in 10 Hynix chips on the front side of the PCB. 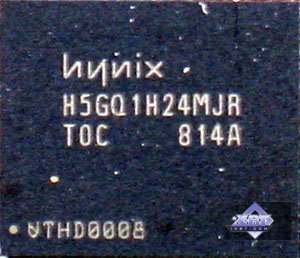 1024MB GDDR5 SDRAM in 8 Hynix chips on the front side of the PCB. 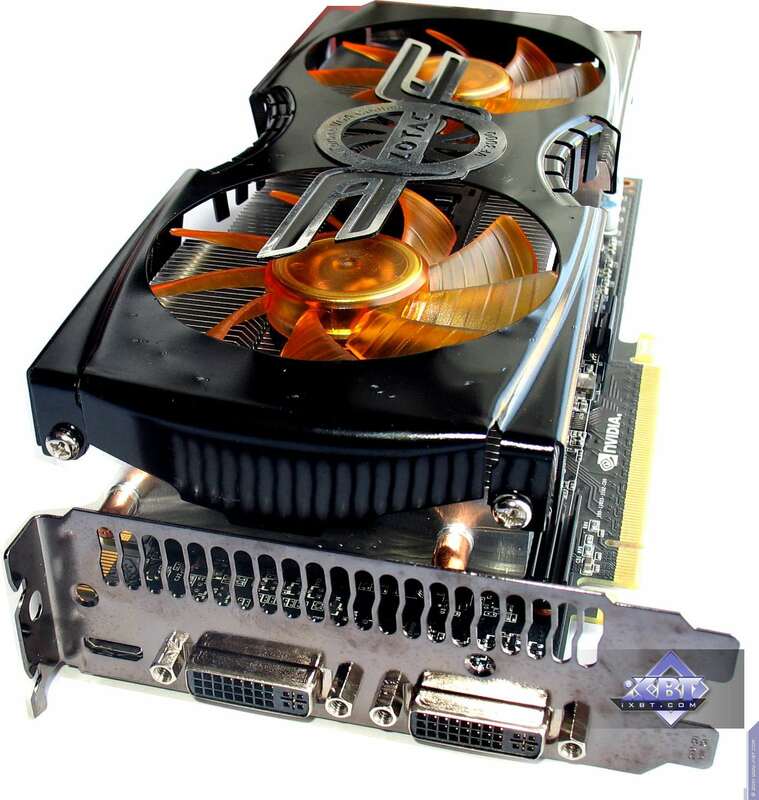 As you can see, all three cards copy the reference design. 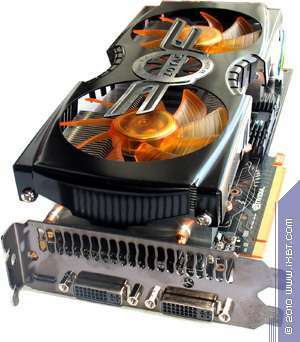 The key distinguishing feature is cooling systems (to be examined a bit later). As you may remember, GeForce GTX 285, the previous high-end solution, had 512-bit bus. 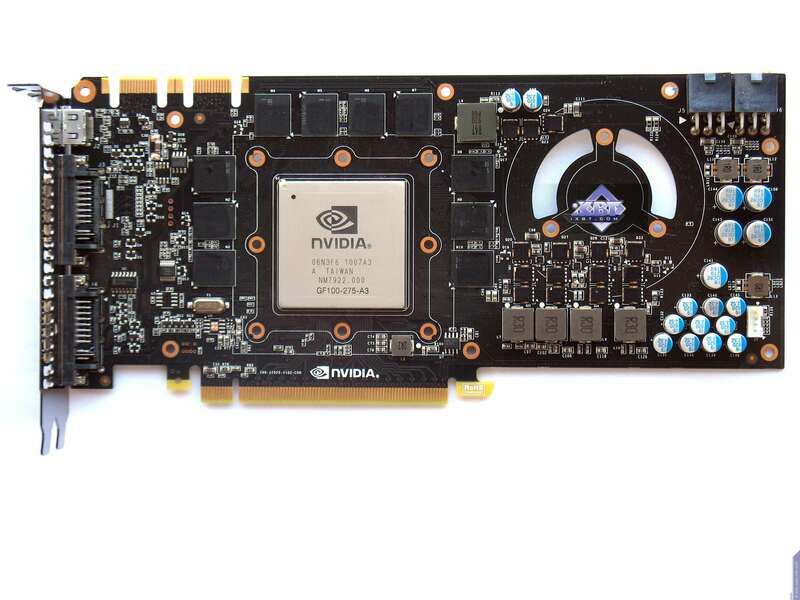 Since the bus is 384-bit and since there's no NVIO unit now, the PCB is simpler and cheaper. 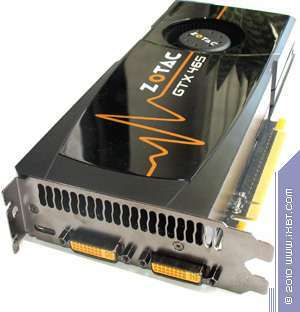 On the other hand, the power supply is more powerful, because the graphics card consumes up to the extreme 300W. 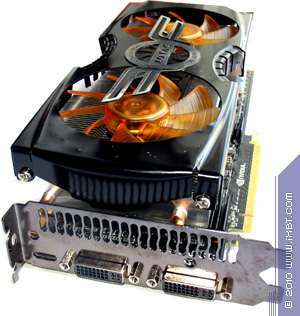 This is comparable to GeForce GTX 295, the old dual-GPU solution. 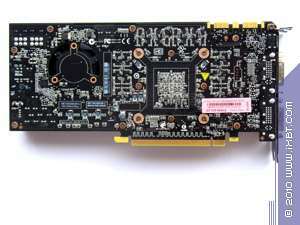 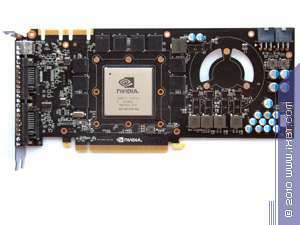 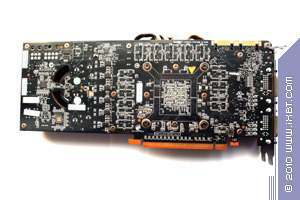 All graphics cards have supplemental power connectors: GeForce GTX 480 has 8-pin and 6-pin, GeForce GTX 470 and GTX 465 have two 6-pin ones. 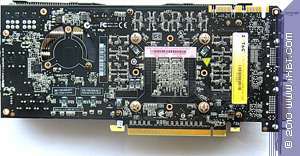 As for the HDTV support, a review is available here.